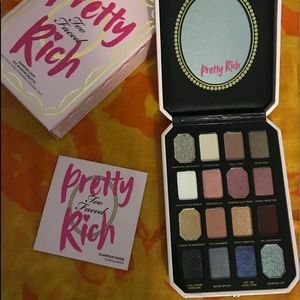 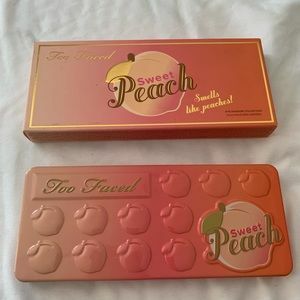 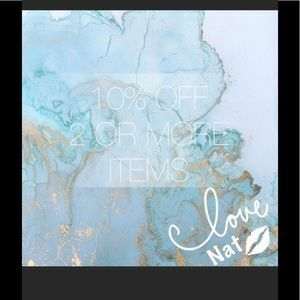 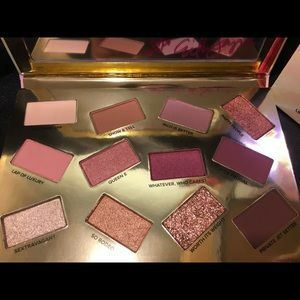 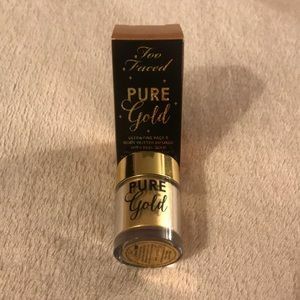 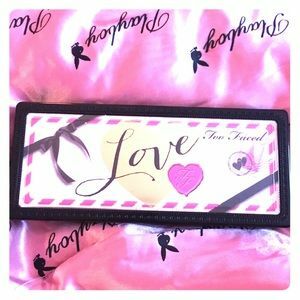 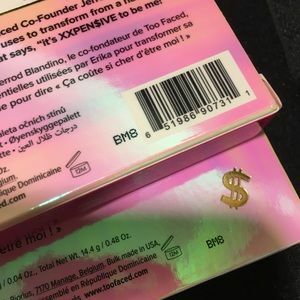 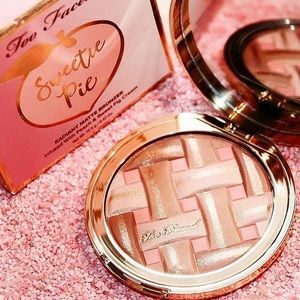 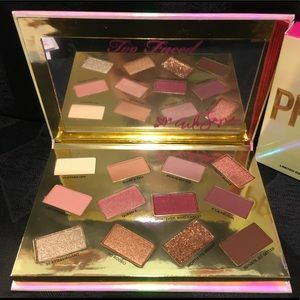 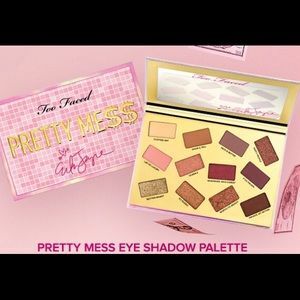 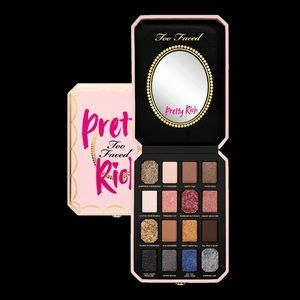 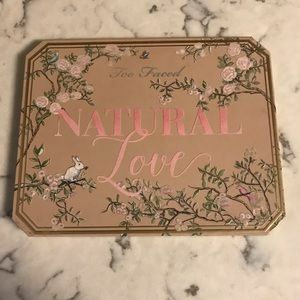 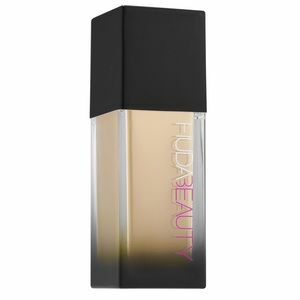 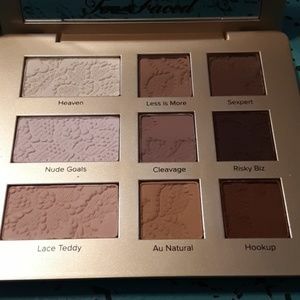 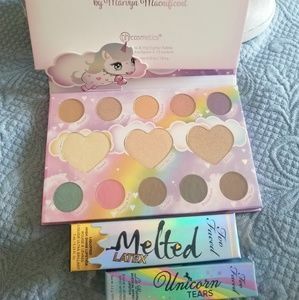 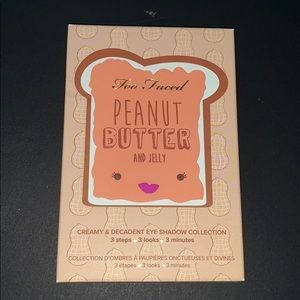 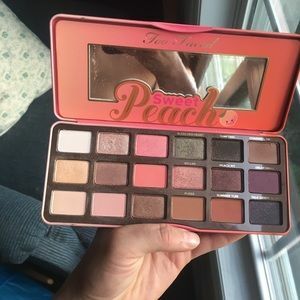 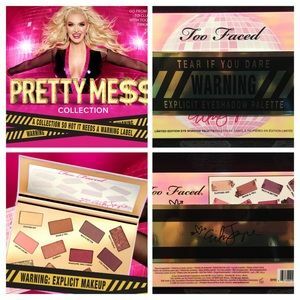 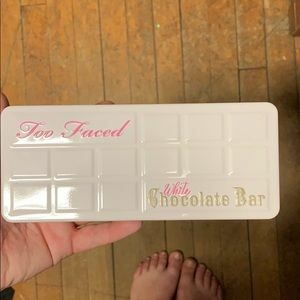 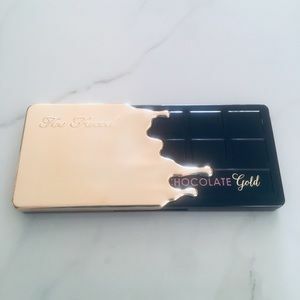 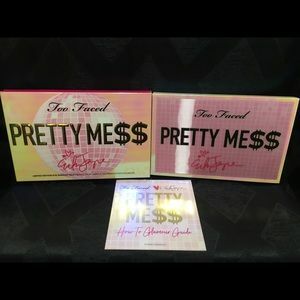 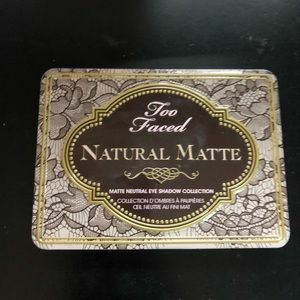 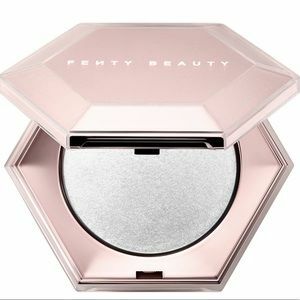 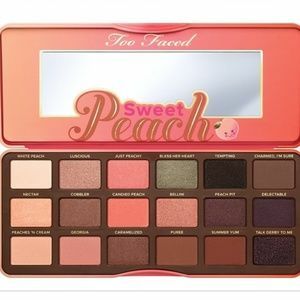 💖Too Faced Pretty Mess Eyeshadow Palette - NEW!! 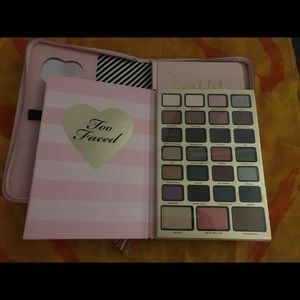 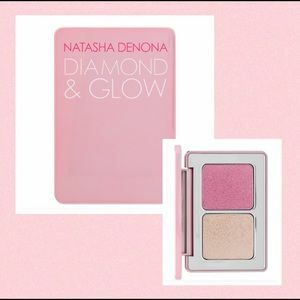 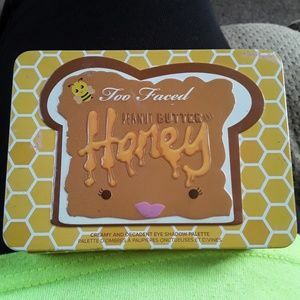 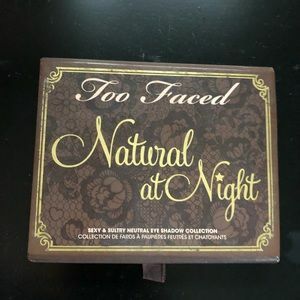 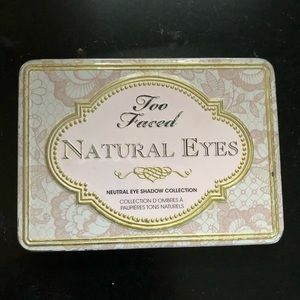 Pretty rich by too faced eyeshadow palette. 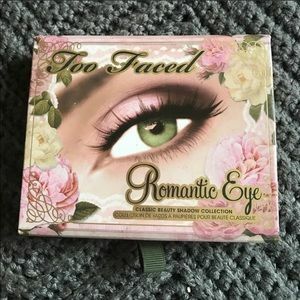 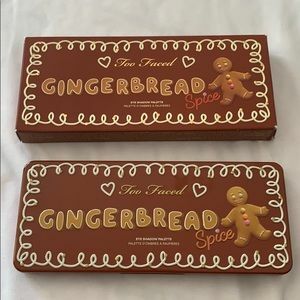 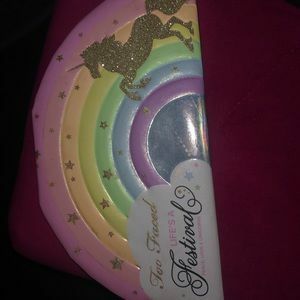 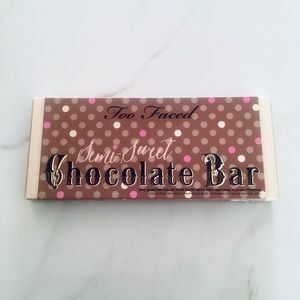 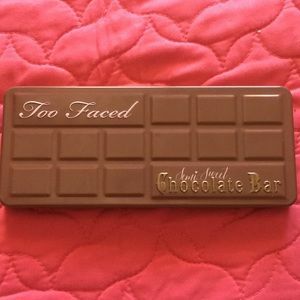 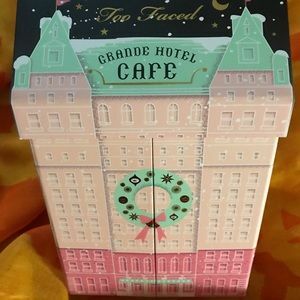 Too faced 20th anniversary palette.